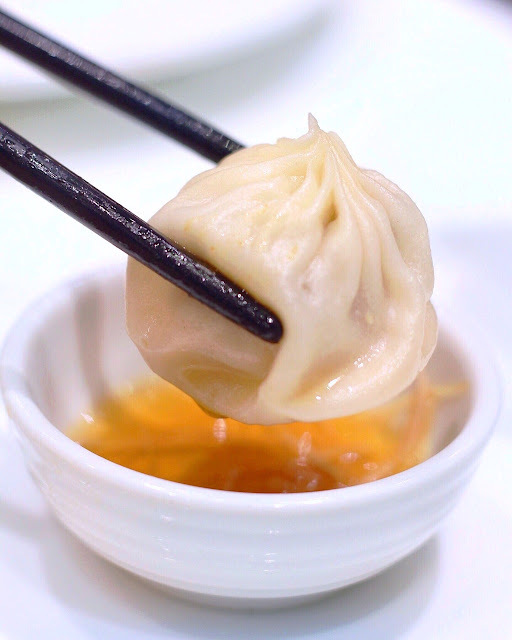 Xiao Long Bao is a dish I never considered as part of my most craved dimsum list before. 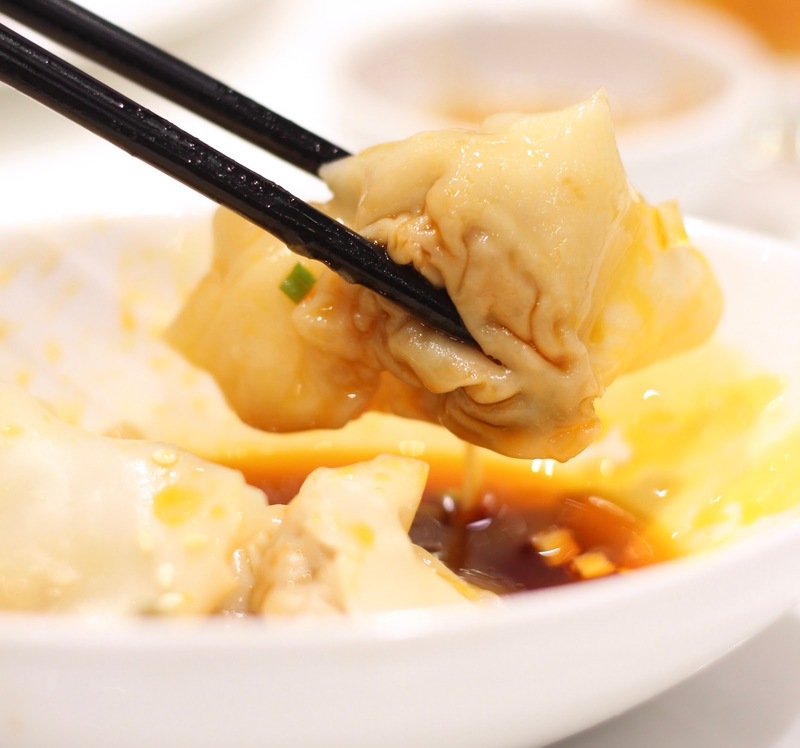 I've always had them in 2015 back when I was in Taipei, and I never really understood what made it special, which made me long for my usual hakaw, or shark's fin dumpling. But come the first week of April this year, I had this strong craving for xiao long bao that I haven't experienced. EVER. And it was probably triggered when passed by Lugang's Feast All You Can 2018 (FAYC2018) poster outside their restaurant in SM Aura. I figured, if I want to overcome this craving, I'd have to wait for the promo (which was like a month from the beginning of the promo). 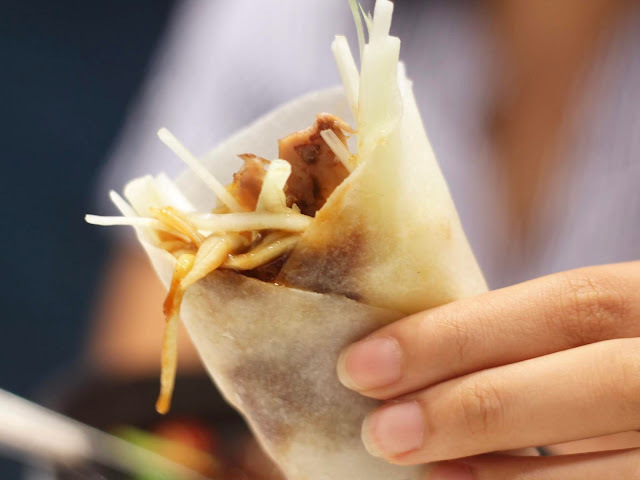 Mushroom, vermicelli noodles, ground pork wrapped in a very thin wrapper and fried to a perfect crisp. This goes so well with their vinegar. At first I didn't really know this dish, but I still ordered since it looks delicious, and I was right. 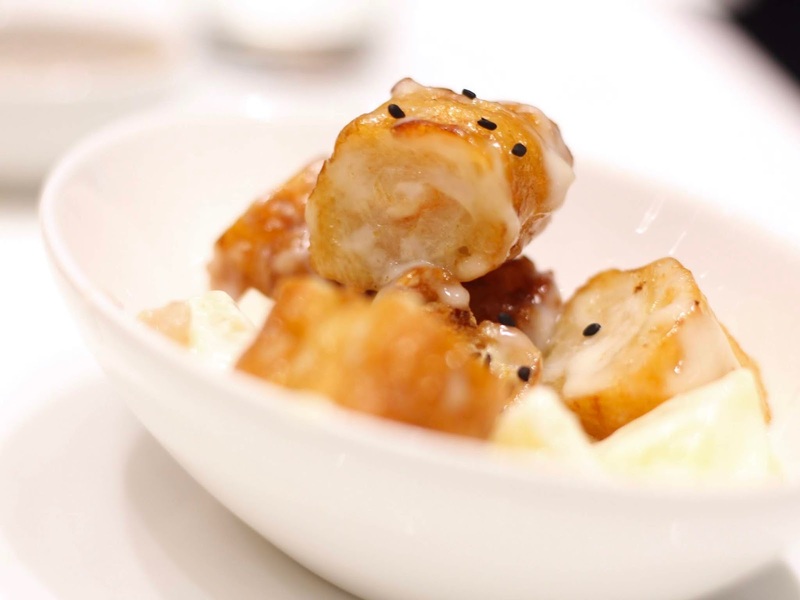 the pineapple shrimp crullers tasted similar to the hot prawn salad, which has its ingredients covered with sweet and tangy white sauce. The peking duck wrap is new to this year's FAYC. I liked it, although it's leaps and bounds behind the best one I've tried. The duck meat and skin between the soft wrap was small, but I was still able to get the taste of it. The stir fried beef with chili peppers is my sister's favorite from Lugang. She has always ordered it, and I can definitely say why. The beef strips were incredibly tender and flavorful. 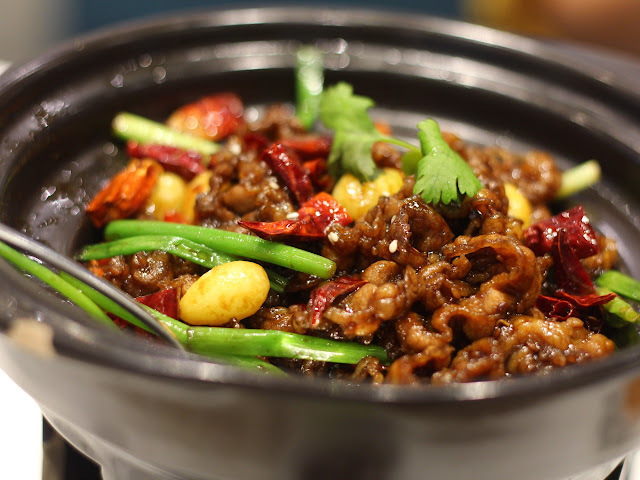 I liked the balance of sweet and salty in the dish, which made me order a cup of the fried rice to eat it with. The FAYC also includes a free scoop of Lugang's own Okinawa ice cream. 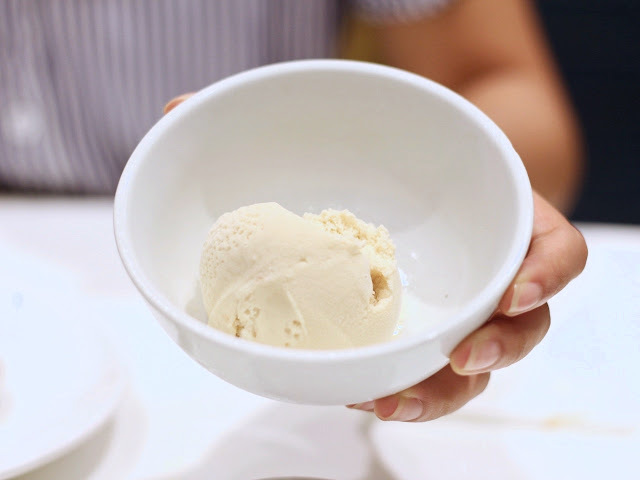 It's like a milk tea-flavored ice cream, but less sweet. Now down to the most relevant question everyone would ask: Is it worth it? My answer would be YES. For the price of P598 per person (+30 for unlimited iced tea), I think I was able to get my money's worth, considering how much I enjoyed each dish that I had. 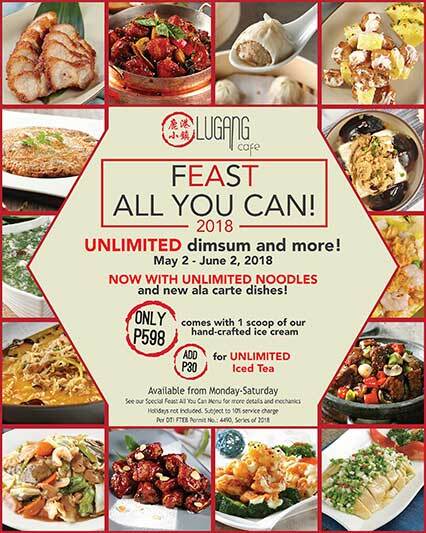 I also find Lugang's menu items to be a bit pricey, so I'm better off paying for the unlimited promo than the normal rate, and order as much as I want. Besides, if you try computing for everything we had, it'll be worth more than the promo rate. If you still haven't tried the #FAYC2018, then you still have until June 2. 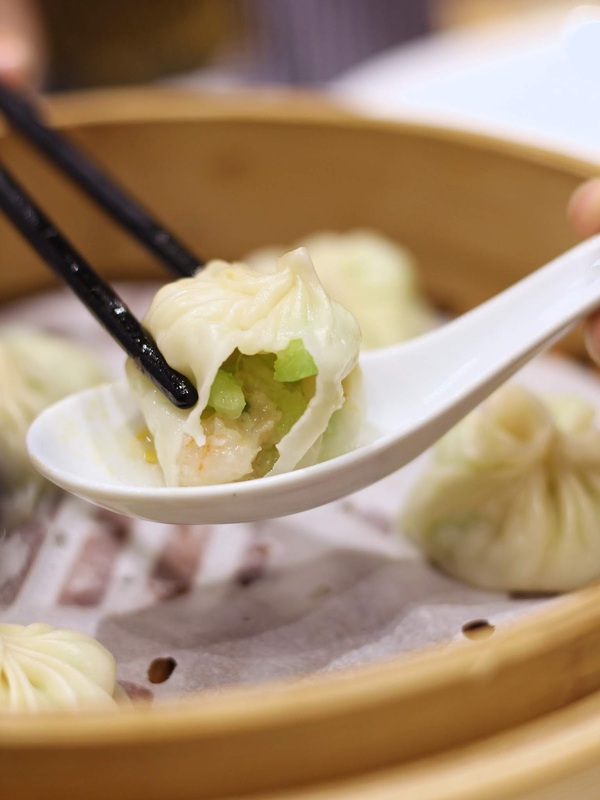 Make sure you don't miss the chance to feast all you can at Lugang!